Mr Edward’s Alehouse and Kitchen a home away from home, where Craft beer, European eats and city life go hand in hand. Can you tell us a little about your businesses story? Our menu is a Euro fusion, Charcuterie, slow cooked meats as well traditional alehouse offerings. 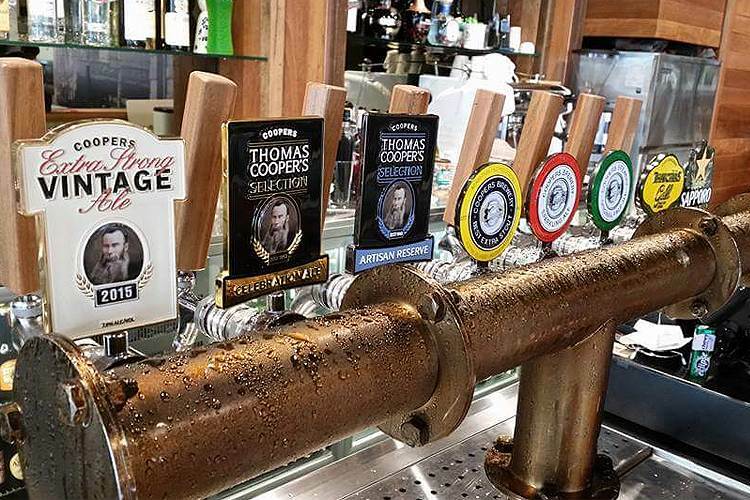 We offer over 80 craft beers and Australia’s largest Coopers collection on tap. We wanted to create a venue where everybody felt welcomed and the craft beer world pair back with our European menu. We really love our new sharing options on our menu but our individual serve of the 12 hour slow cooked beef cheek is very special. What is your fave local business in your area? Our favourite business in Brisbane is the fashion brand Scotch & Soda. They offer a genuine customer service experience and there collections are the best in Australia. I’ve watched Brisbane grow into the vibrant city it is today, but it’s friendly and relaxed atmosphere still remains. Starting out is never easy. My advice to anyone doing this is never lose sight of your business goals. Evolve, lead and drive your business from the front. 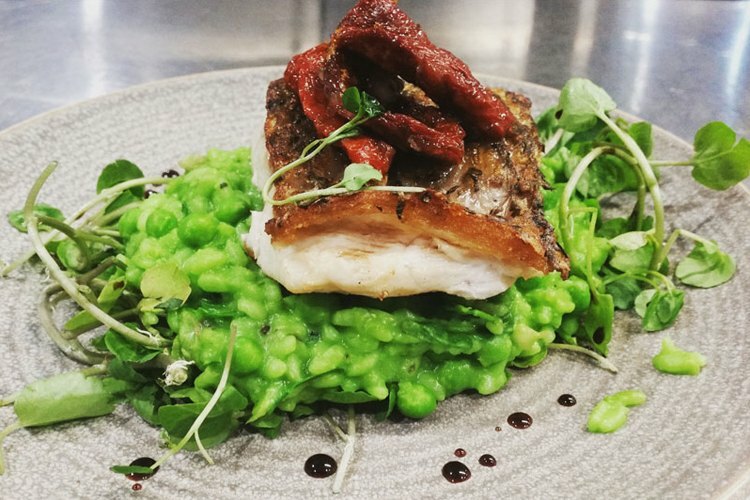 Have you been to Mr Edward’s Alehouse and Kitchen? Tell us what you think and write a review.